The first ever Howler film festival is almost here! This free outdoor film festival was established to premiere films made by up and coming producers that are doing amazing things in and for the outdoors. The films will include surfing, urban climbing, the Colorado Trail, women in the outdoors, and much more! Come join RamPage of Rocky Mountain Student Media at the outdoor theatre at The Lyric, April 27th at 7:00pm, films will begin at dusk. Make sure to bring a chair and and blanket to keep cozy through the event. 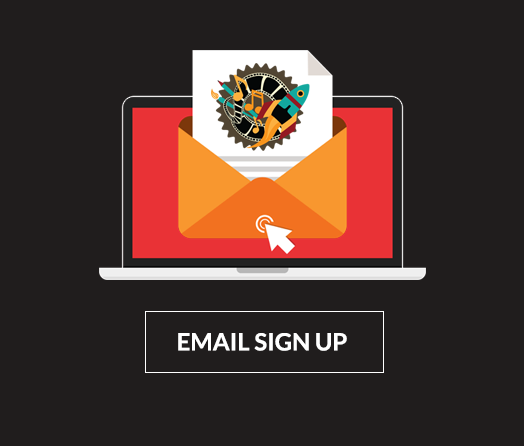 At the event you’ll have the chance to talk with the Howler’s sponsors and get free swag at their tables. During the event you are also encouraged to take part in the awesome silent auction with gear from our sponsors. Don’t worry about bringing drinks or food as The Lyric will be providing mouth watering food from their kitchen and New Belgium Fat Tire will be offering discounted Fat Tire in the Firetruck bar outside. 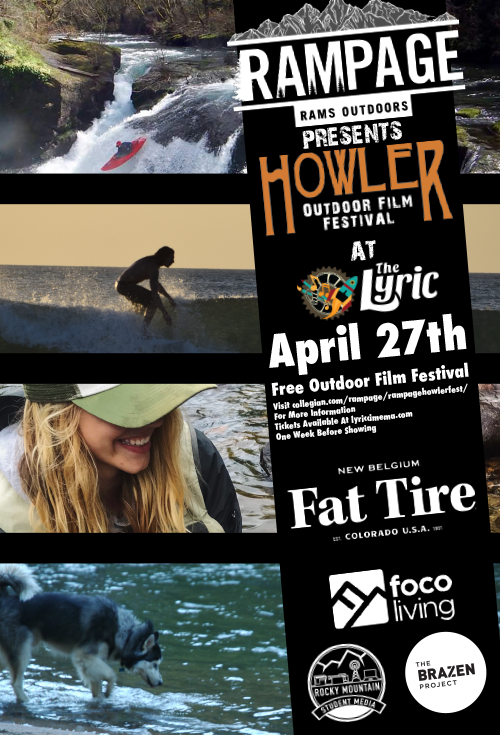 Our sponsors for The Howler Film Festival are Fat Tire beer by New Belgium, The Wright Life, Foco Living, The Brazen Project, Sweet Protection, Jackson Kayaks, Backcountry.com and Topo Designs. We will be releasing free tickets one week before the event. If the weather doesn’t cooperate we will move the viewing to Tuesday April 30th, 2019 and this decision will be made the morning of the event.